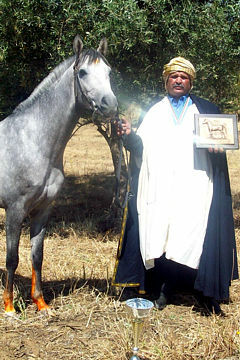 The Office National De Developpement Des Elevages Equins at Tiaret have informed us that they have awarded their 2005 WAHO Trophy. 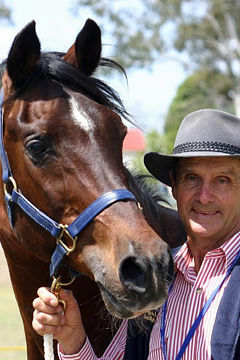 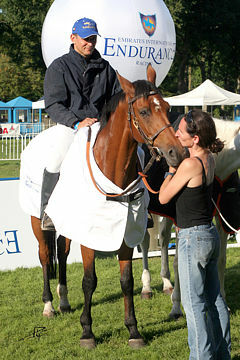 Unfortunately, due to postal delays, the information about the winning horse has not yet reached us. 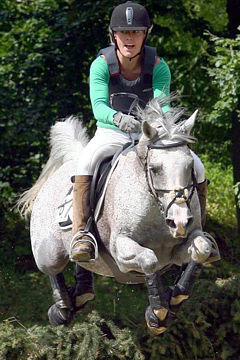 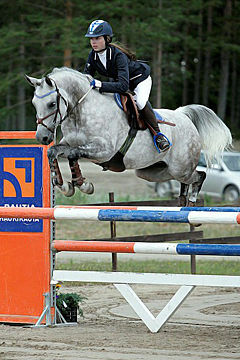 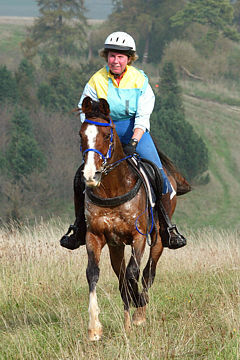 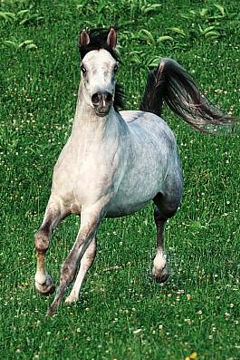 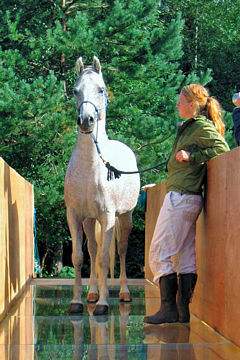 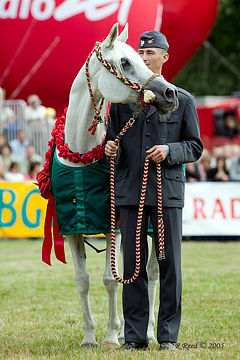 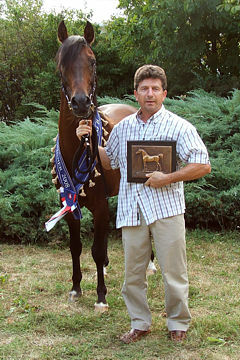 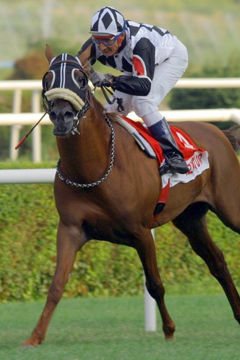 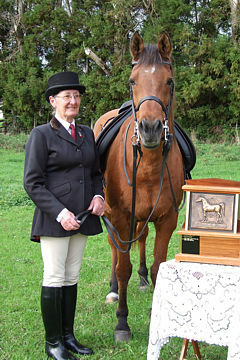 The Bulgarian Horse Breeding Society have informed WAHO that they chose not to award their 2005 WAHO Trophy. 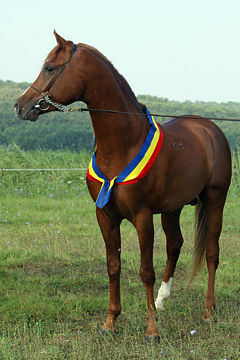 They will definitely award it for the first time in 2006. 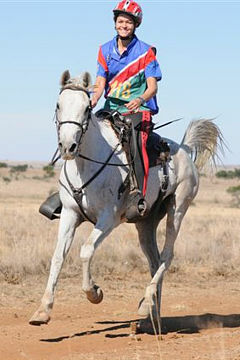 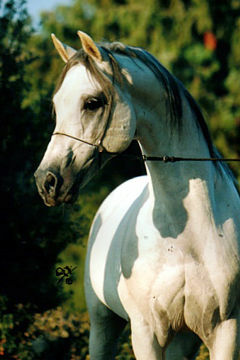 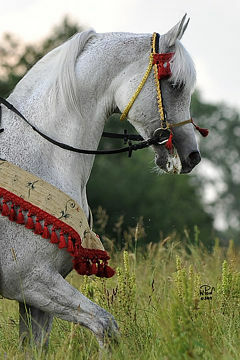 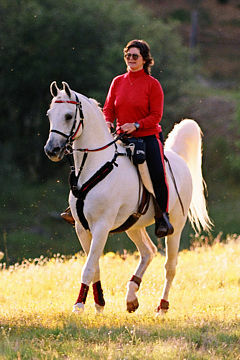 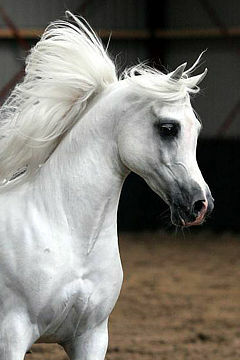 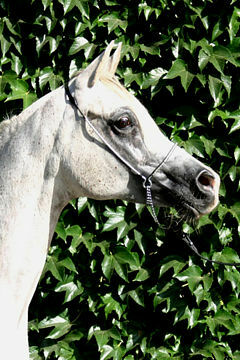 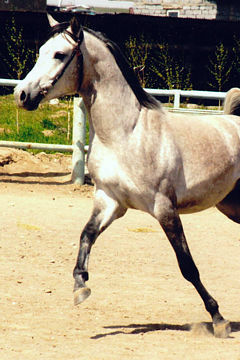 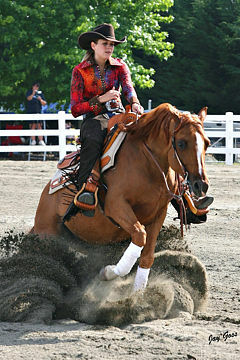 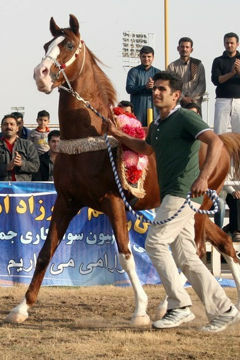 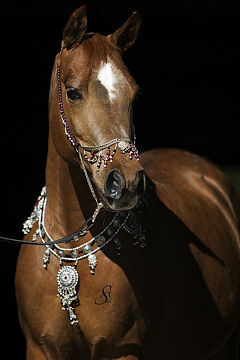 The Asociacion Colombiana de Criadores de Caballos Arabe have not awarded their 2005 WAHO Trophy as there were very few events available for Arabian horses in their country during that year. 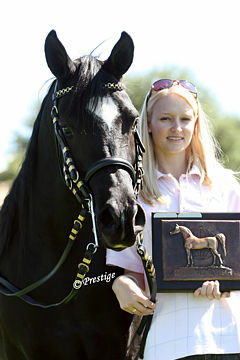 They will definitely award it for the first time in 2006. 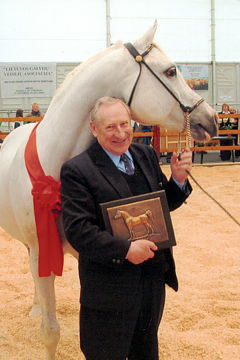 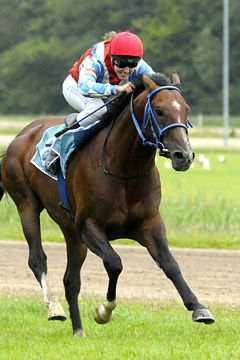 The Verband der Zuchter des Arabischen Pferdes (VZAP) have not yet awarded the 2005 WAHO Trophy, but have informed us that they plan to do so in the near future. 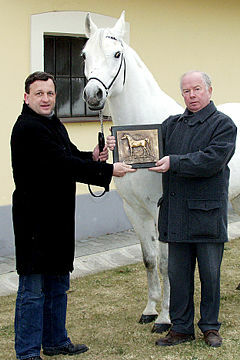 The Society of Hungarian Arabian Horse Breeders are going to announce the winner and award their 2005 WAHO Trophy within the framework of their General Meeting on the 4th of March 2006, with all the appropriate publicity. 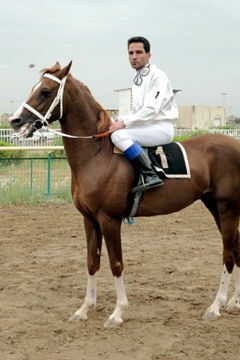 Unfortunately the WAHO Trophy that was mailed to Lebanon did not safely reach Mr. Nabil Nasrallah, General Manager of Society for the Protection & Improvement of The Arabian Horse in Lebanon (S.P.A.R.C.A.). 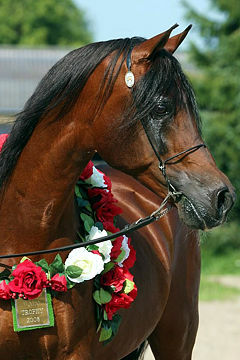 It will be hand-delivered to him as soon as possible.